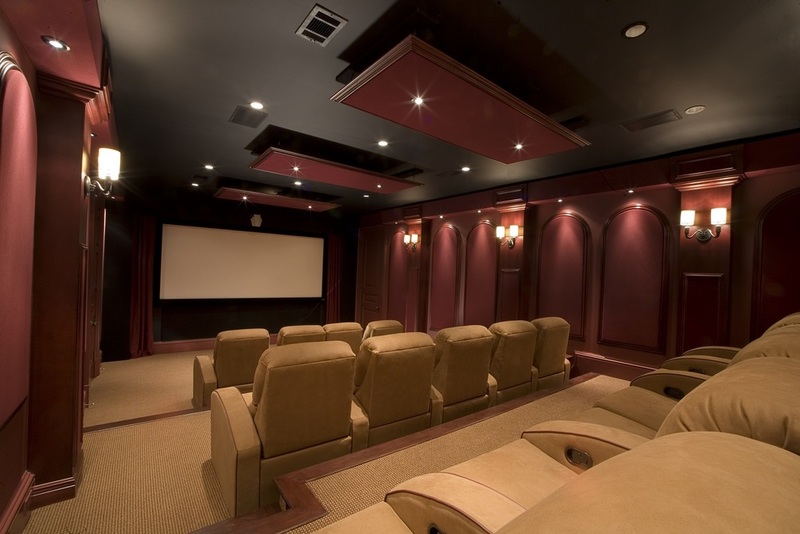 When Advanced Premises designs a home theater we want to create an experience that will dazzle and delight, again and again. 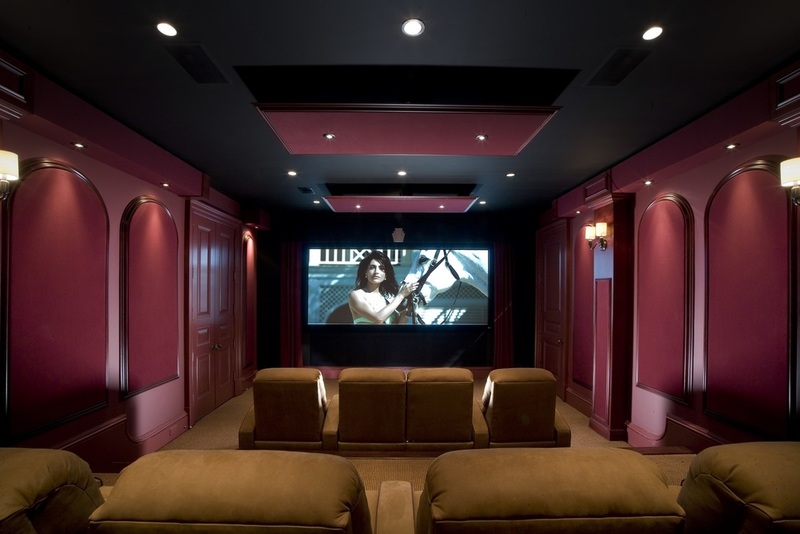 Limitless custom options allow you to create the home theater of your dreams. Call now for a free estimate 404-843-8283. Pull elements of design from existing rooms in your home or create a completely personal theater using whatever type of theme and materials you choose! At Advanced Premises we work with the highest level experts making the process of your design effortless.